Buttons, buttons, buttons! Which one??? 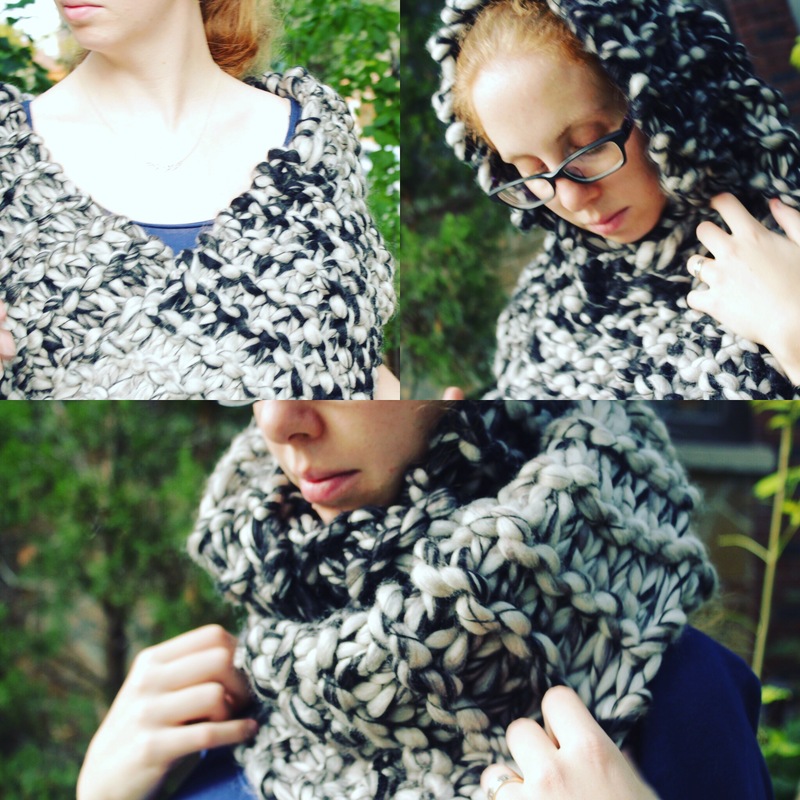 I blocked a second capelet recently and when it came time to choose a button for it…I just couldn’t. I whittled it down to three potentials…and then I realized that due to the variegation in the wool, the background colours changed depending on which end I folded over. So…rather than spend time staring blankly at my dress form and holding up button after button…I give you my capelet button collage! From top to bottom, Row A and B have different yarn backgrounds as the top layer has been flipped. From left to right, there are three buttons with each one set on top of each background. Help! Which one do you like?